Daily Debate: What Kind Of Villain Would You Create For The Legend Of Zelda? In my previous Daily Debate, I mentioned how at times the villains tended to be a bit generic and typical. This got me thinking on what kind of villain I would create for the game if I was ever given the opportunity, including personality, motive, etc. First off, the villains need to be memorable. What makes them that way for me often starts out with the motive behind their cruelty, madness, selfish desires, etc. What makes them tick? Was it due to a tragic past, or for feeling like they were never good enough? No matter what it is, so long as the villain has something that one can possibly relate to, they tend to be more understood and memorable. And, dare I say it, even likable at times. Secondly, what is their relationship with our hero? Were they old friends that grew apart to follow separate paths, or rivals? Or were they always destined to be enemies? 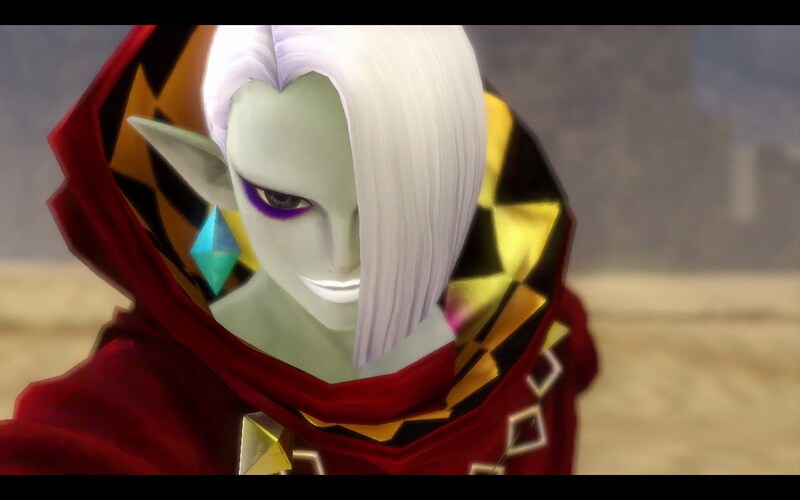 Personally, I’m a fan of the idea of the villain being someone closer to Link, as there have been crushingly few instances of traitors to the hero in the Zelda franchise. There’s so many different options to come up with, be it their personality, history, etc. That said, what kind of villain would you create? Let us know in the comments below!